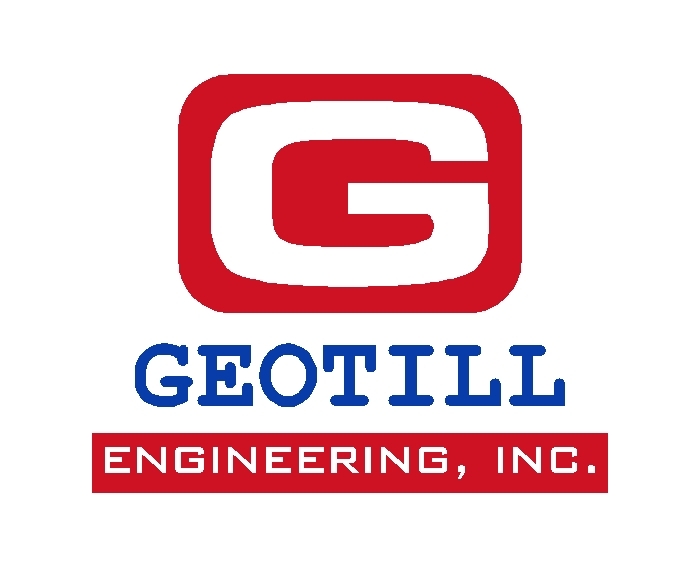 Offers ground improvement, including vertical wick drains, dynamic compaction, dynamic replacement, compaction, controlled modulus columns, stone columns, concrete columns, and vacuum consolidation. Dynamic soil compaction using track-mounted excavator, allowing improved mobility and site accessibility. Mt. Carmel Stabilization Group Inc.
Commercial - Structural company from Thessaloniki, Greece. Waterproofing systems, supplies and installation of geogrids, geotextiles, geomembranes, bitumen fabrics, geonets. 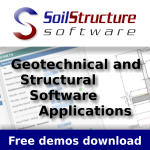 These are links for the pages of Soil Improvement Contractor. Engineering firms that have expertise in Ground Improvement. 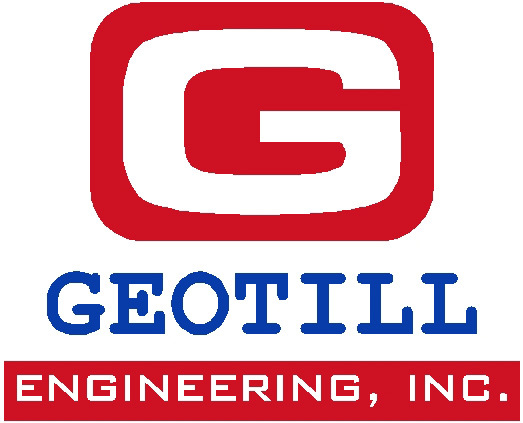 A recognized leader in geotechnical construction, specializing in ground improvement, ground treatment and structural support. The Vibroflotation Group offers Ground Improvement Services such as Vibro Compaction, Stone Columns and Vibro Concrete Columns. A main contractor specialised in geotechnical and civil engineering. Offer a complete range of geotechnical processes, special foundations, underground works, ground improvement and pollution treatment and control. Ground improvement, piled foundations and ground retaining systems. Keller Ground Engineering is a leading international Ground Engineering Specialist provides the construction industry with an extensive range of technically advanced solutions to problems of ground behavior. This site describes the services offered by Advanced Geosolutions Inc (AGI), one of the leading ground improvement contractors in the Western United States.